Crew can win prizes at lunchtime by spinning the Wheel of Fortune from ISS GMT Global Marine Travel and ACREW. There are a host of prizes for lucky crew, check out the list below. 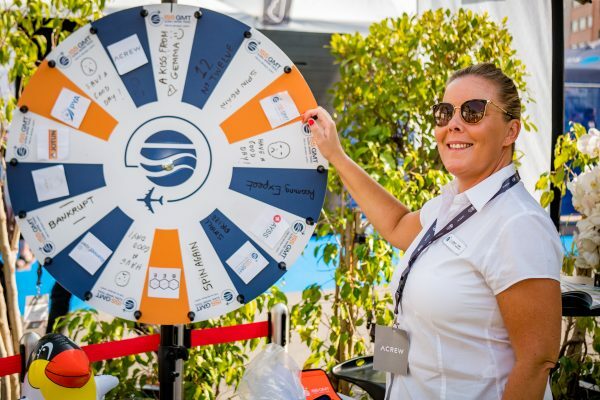 Every crew member gets the chance to spin the wheel every day so make sure you come down to La Rascasse and get spinning! Registration for this workshop has now closed.